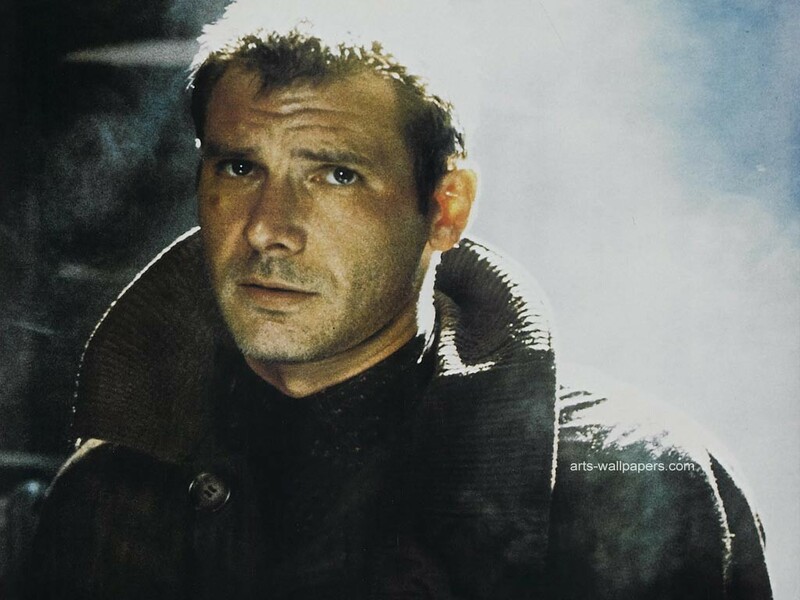 Media-Ocrity #36 – Harrison Ford, Werewolves, and More! We have an incredible 36th episode of our fun podcast under the MULTI-MEDIA MEN banner called ‘Media-Ocrity‘, where the show is just – okay. Here on the show, we focus strictly on horror/sci-fi, comic books, and video games – basically all the fun stuff that tickles your fancy. 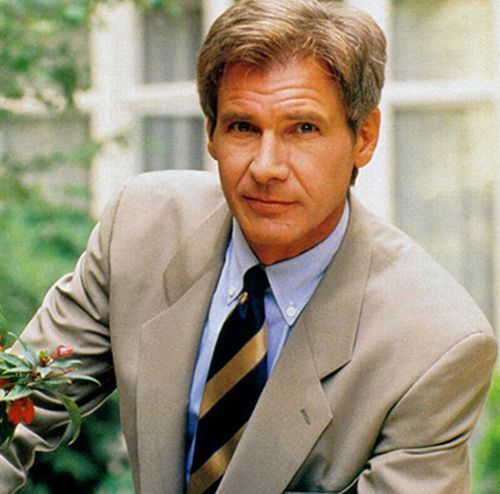 In our thirty-sixth episode, titled ‘Harrison Ford is a Teenage Werewolf‘, we talk about the life and career of Harrison Ford, the best and worst werewolf movies, and much more.. It was so much fun. This episode is guaranteed to thrill you, chill you, and fulfill you. I am joined pop-culture wizard Jonathan Atterbury and comic book artist Jeremy Megert. There are some things in the world that immediately give you a sense of comfort. A favorite book on a rainy afternoon, catching up with a childhood friend that makes up more than half of your memories, and Harrison Ford at the cineplex. 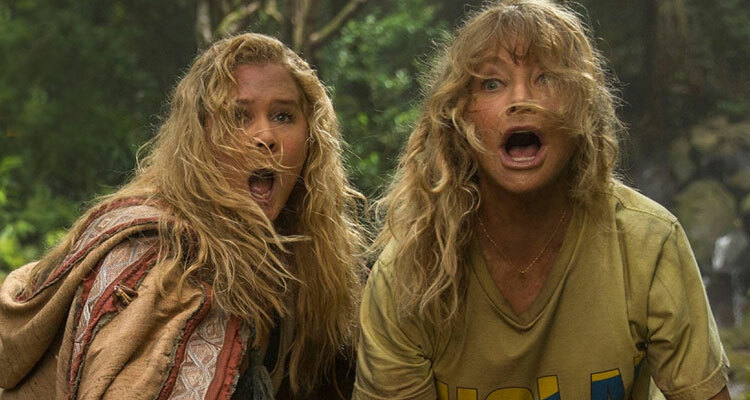 We got another shot of comfort in 2008 with ‘Indiana Jones and the Crystal Skull‘ and again this last year with ‘Star Wars: The Force Awakens‘. 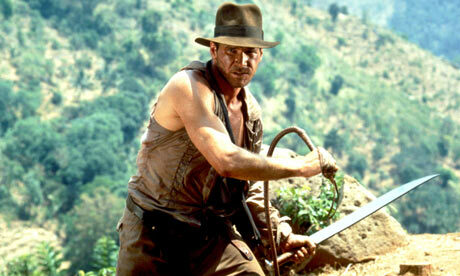 Now, we have learned there will be another Indiana Jones movie in theaters the summer of 2019! 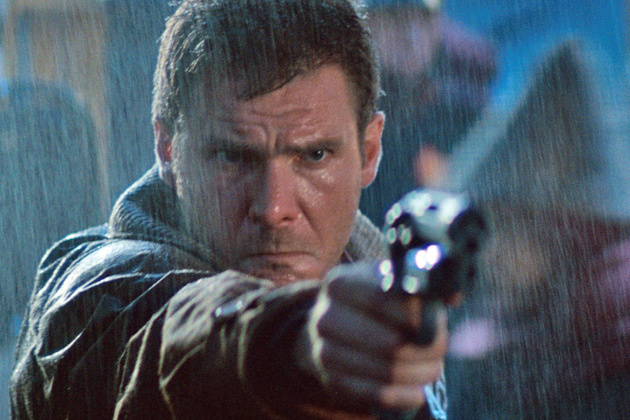 The frequent rumors that have been swirling for decades about a will there or won’t there be a sequel to the iconic 1982 sci-fi flick ‘Blade Runner‘ are finally right this time. We’ve also got the word straight from Harrison Ford’s mouth that he’s back and ready to reprise his role as Rick Deckard. 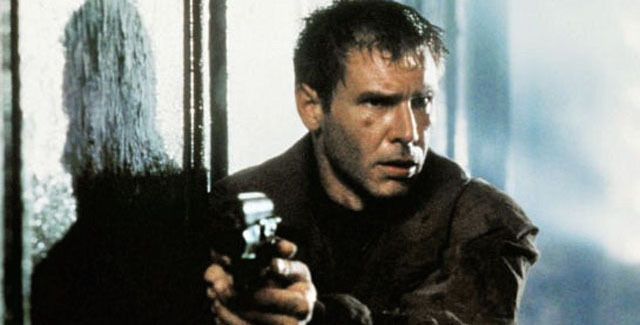 Alcon Entertainment has put out the offer to Harrison Ford to reprise his role as Rick Deckard from ‘Blade Runner‘, the hit sci-fi film from 1982 by director Ridley Scott. 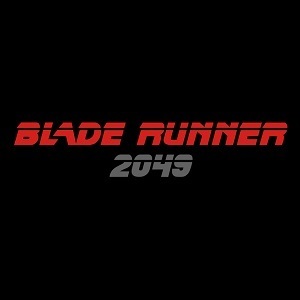 Since Scott released ‘Prometheus‘, which was the prequel to the ‘Alien‘ franchise, and we all saw that it did well enough at the box office to warrant a few sequels, Hollywood wanted to revive his other sci-fi film ‘Blade Runner‘. Now that project is gaining much more steam. Harrison Ford Joins ‘Expendables 3’!!! I wonder if Han will shoot first this time, or if some joke will be made in the film of this. But yes, Sylvester Stallone announced via his Twitter, that Harrison Ford has joined ‘Expendables 3‘, but that Bruce Willis is no longer involved in the project. Stallone seemed super excited in that he wrote that he “has been waiting for this for years.” However, his next tweet might have been a jab at Willis. Looks like Harrison Ford will be putting on his comedy pants as he just signed on to co-star in ‘Anchorman 2‘ alongside Will Ferrel. I guess Ford wants have some fun before getting into the Millennium Falcon again. We hear Ford will play a legendary newscaster, much like a Tom Brokaw in the real world, which starts shooting next month in Atlanta. Harrison Ford Will Play Han Solo One More Time!!! 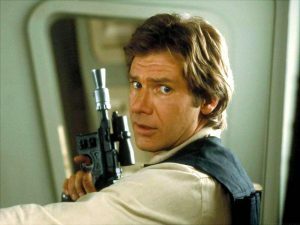 We are hearing reports that Disney has made a deal with Harrison Ford to reprise his role as Han Solo one last time for the upcoming ‘Star Wars‘ films, which are being helmed by J.J. Abrams. Now we all know that Ford has said in the past that he will never do this role again, but looks like he has changed his mind. I mean, why wouldn’t he? Check Out The New Trailer for ’42’, The Jackie Robinson Biopic, Starring Harrison Ford!! 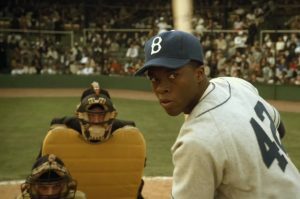 Here is the new trailer for the Jackie Robinson bio-pic called ‘42‘, which stars Chadwick Boseman as Robinson and Harrison Ford as the general manager Branch Rickey. Also starring is ‘Walking Dead’s‘ Jon Bernthal and Christopher Meloni. It’s the story of Jackie Robinson and his signing with the Brooklyn Dodgers. Looks good. What do yall think? 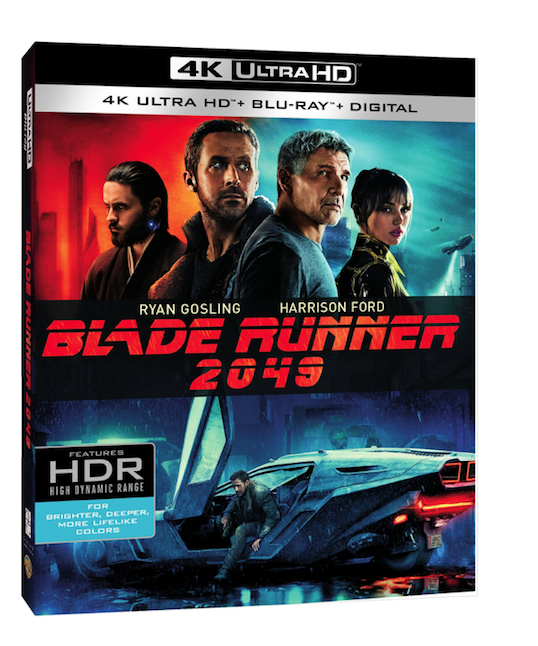 4K UHD Review: ‘Blade Runner 2049’! Sequels should never be this good. Blade Runner 2049 is Blade Runner adjacent. It is packed with so many themes and things to discover on repeat viewings. The connection to the original is blatantly there but this movie pushes so far beyond the original and expands the World. 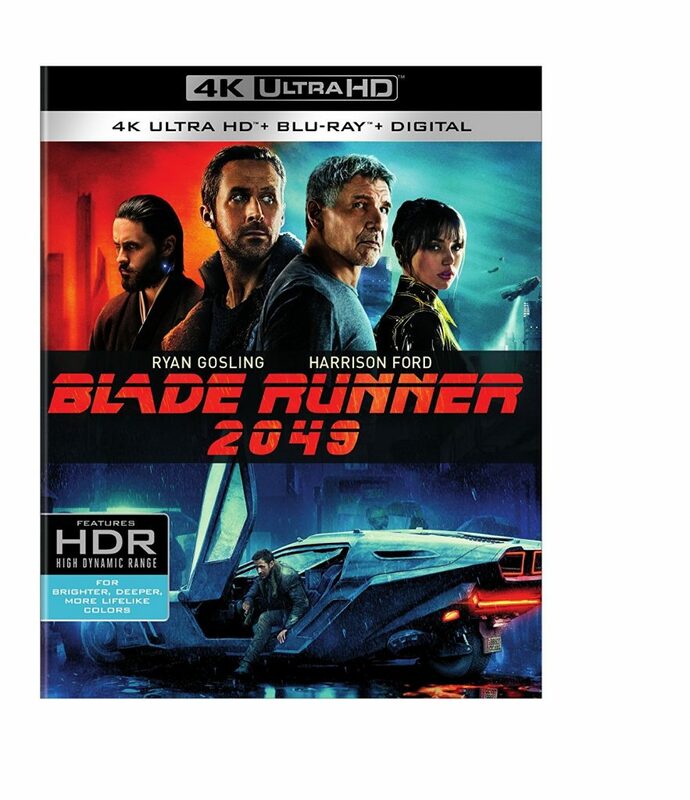 ‘Blade Runner 2049’ is coming to 4K UHD! ‘Blade Runner 2049‘ is coming to all formats soon. You’ll be able to get the film digitally, on 4K UHD, 3D Blu-ray, standard Blu-ray, and DVD. Watch it digitally as early as December 26th, or wait for 4K UHD and Blu-ray on January 16th. There will be many bonus features included to watch and the sound will come with Dolby Atmos. 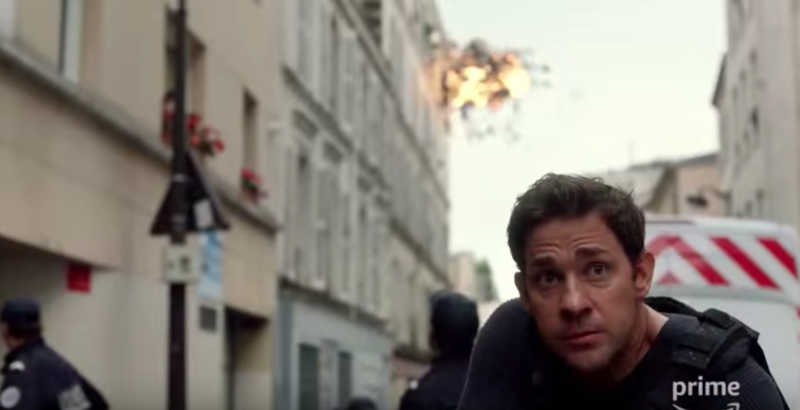 Also, there will be an HDR encode, but no Dolby Vision as of now. This is going to be a great release. More info below. We’ve Got The Exciting ‘Blade Runner 2049’ Trailer!!! Dennis Villeneuve, the director for the Hugh Jackman vehicle, ‘Prisoners‘ and the Oscar nominated ‘Incendies‘, takes on the continuation of ‘Blade Runner‘. The film is set thirty years after the first film and stars Ryan Gosling. 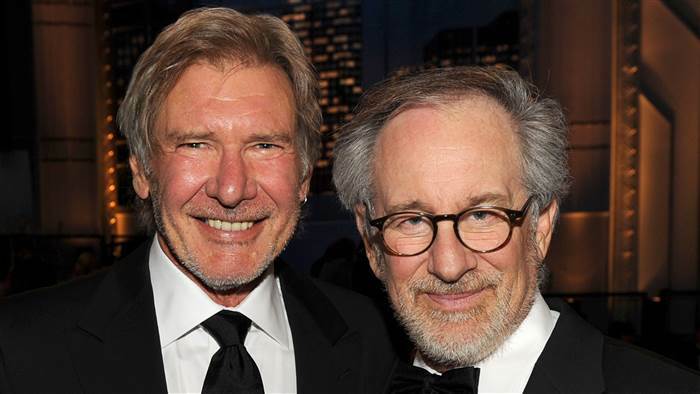 Harrison Ford is back, but he’s not the focal point of the film. Also appearing in the film are Ana de Armas, Jared Leto, Mackenzie Davis, Robin Wright and Dave Bautista.